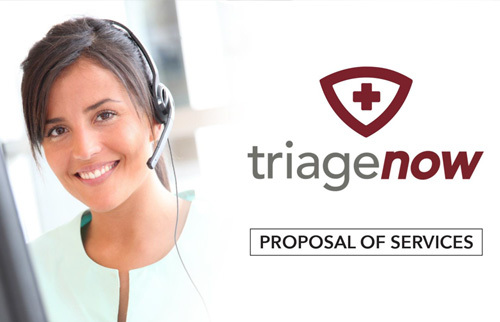 Need a better triage software solution? We’ve got it! Our system is proprietary and the most user-friendly system available. 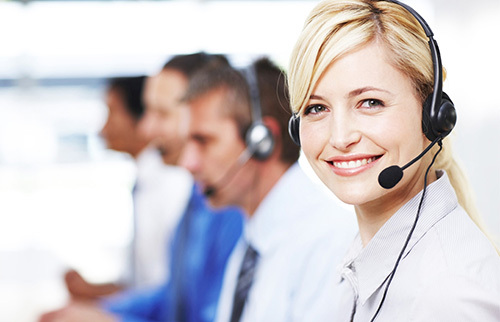 Get RN’s trained and ready to take calls in DAYS, not weeks. Our software can be customized in many ways, including adding a different set of algorithms into the main structure. Need to do intake and First Report calls only? (no triage) Our software can do that too. If you have Registered Nurses on staff, our system can put you into the triage business in as little as 30 days! Contact us to learn more.